Never an opportunity wasted. 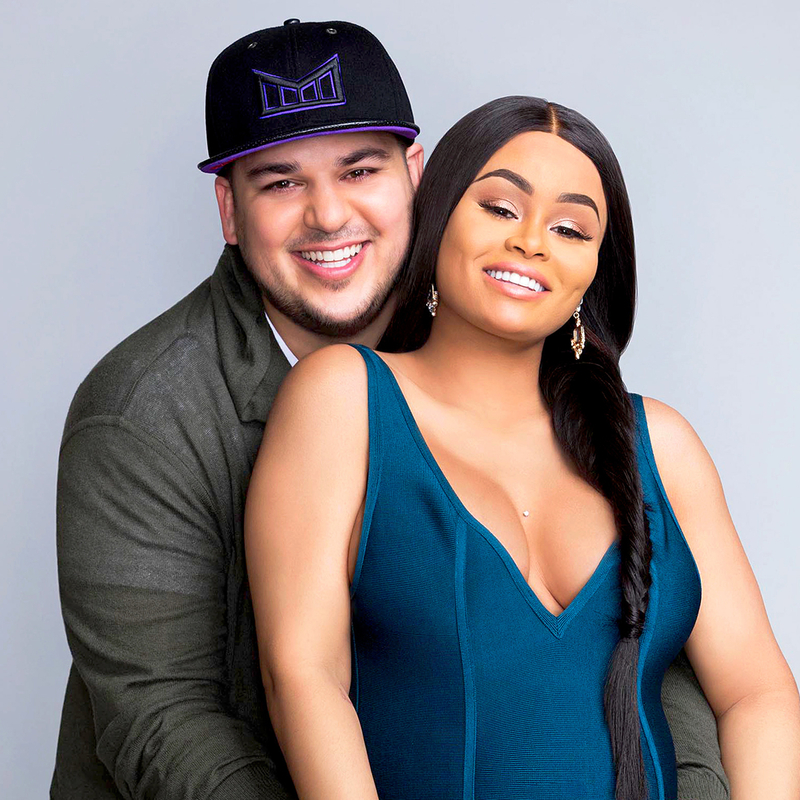 Blac Chyna shared a mannequin challenge video on Instagram shortly after welcoming her daughter, Dream, with Rob Kardashian on Thursday, November 10. Watch it in the video above! In the tableau, set to the tune of “Black Beatles,” Corey Gamble can be seen checking Chyna’s vitals before the camera pans to Kris Jenner seemingly frozen in time. The momager leans over the top of Chyna’s hospital bed, biting her finger in anticipation while Chyna holds her other hand while making a grueling face mimicking labor. Chyna’s mom, Tokyo Toni, can be seen holding Chyna’s other hand and stands clad in hospital scrubs next to her daughter’s bed. 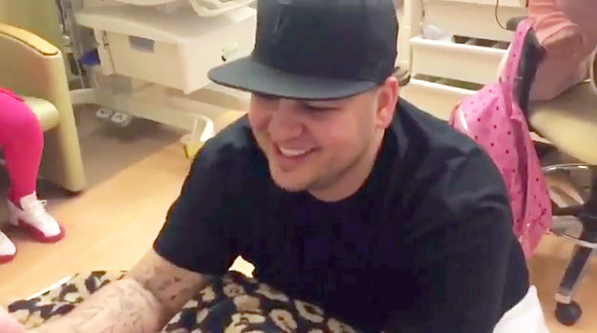 Rob Kardashian is then seen at the foot of the bed, pretending to deliver their child from between Chyna’s legs. “Dream Team  #mannequinchallenge,” the model captioned the Instagram video. As previously reported, Chyna delivered their daughter via C-section. Dream Renee Kardashian weighed in at 7 pounds and 5 ounces. Rob’s famous family members were quick to head to the hospital after Chyna went into labor. Khloe Kardashian even flew in from Cleveland, where she had been visiting her boyfriend, Tristan Thompson. "My new niece is absolutely stunning!!!" Khloe shared on Twitter. "So thankful I was able to land in time to witness this miracle happen! Praise God!" Kylie also expressed how beautiful little Dream is. “I can&apos;t stop looking at her  congrats @robkardashian @BLACCHYNA she&apos;s so beyond beautiful, a dream ,” the Lip Kit creator tweeted. Scott Disick and Kourtney Kardashian, as well as Chyna&apos;s friend Amber Rose, also visited the Rob & Chyna star at Los Angeles&apos; Cedar-Sinai Hospital.